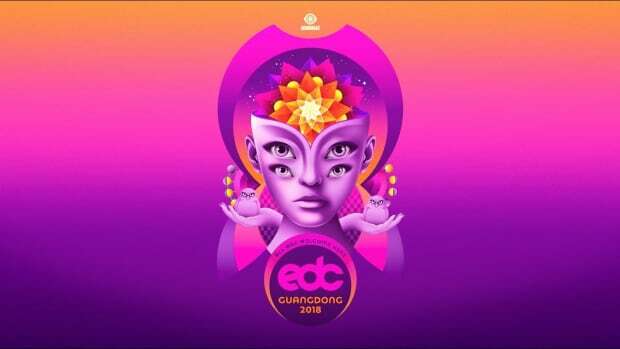 EDC is returning to Toyko! On May 11th and 12th, 2019, Insomniac and partner GMO Culture Incubation will be hosting the third annual chapter of EDC Japan. 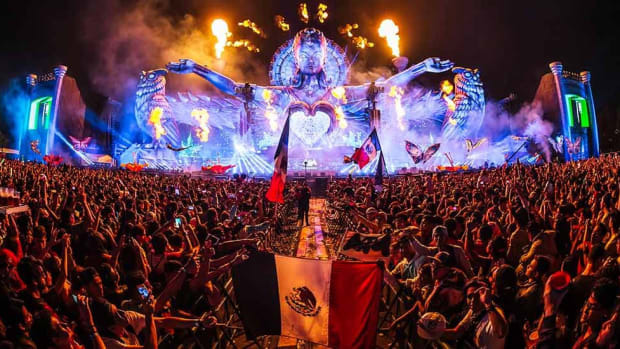 The festival is the Tokyo iteration of the Electric Daisy Carnival (EDC) brand, whose flagship event happens every year in Las Vegas, Nevada. 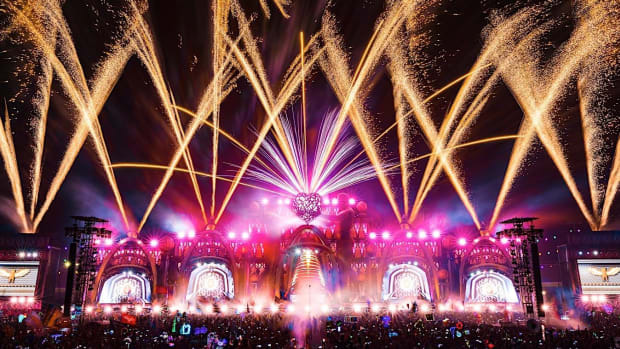 EDC Japan promises a "multi-sensory experience" incorporated into its over-the-top stage production, circus performers, and interactive art. The 2019 edition of the festival will also mark the Asian debut of the kineticLOVE main stage design. Factory 93 and HARD-branded stages will also head to Japan for the first time in its three-year history. 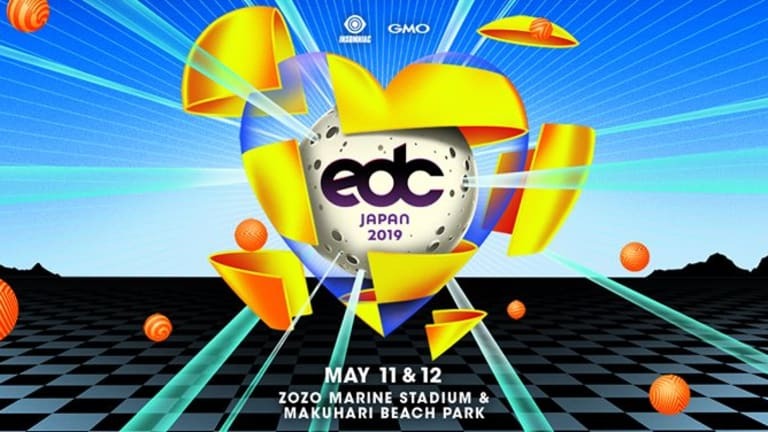 Next year&apos;s party will return to the Zozo Marine Stadium and Makuhari Beach in the Tokyo Bay, where EDC Japan 2018 was hosted. 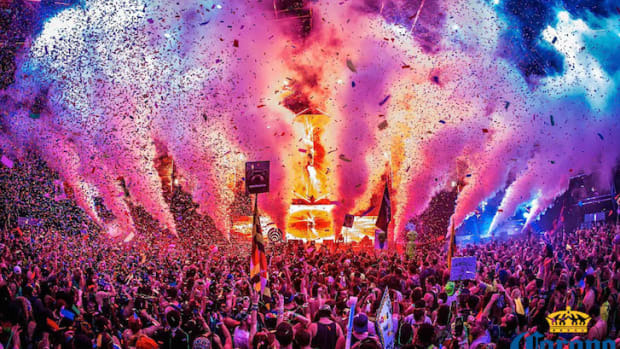 Since it&apos;s conception over twenty years ago, EDC has become one of the most prominent festival brands in dance music. 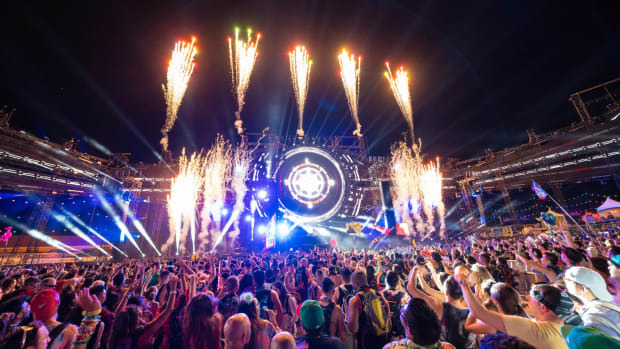 Insomniac founder Pasquale Rotella once again joined forces with GMO Culture Incubation to help the EDC brand spread its wings in Japan. GMO is said to have brought over 80,000 attendees to the 2018 party. 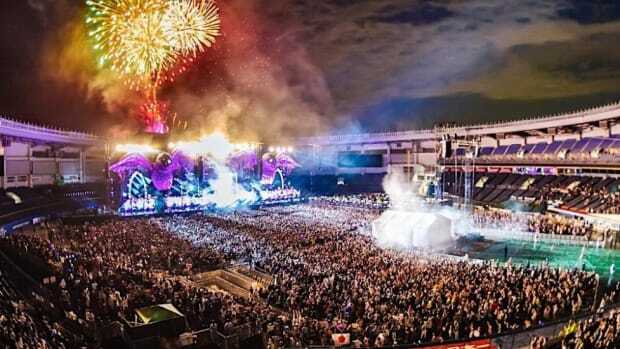 The lineup for EDC Japan 2019 has not yet been revealed. The second edition of EDC Japan featured headliners like Above & Beyond, deadmau5, Diplo, Martin Garrix and Rezz.